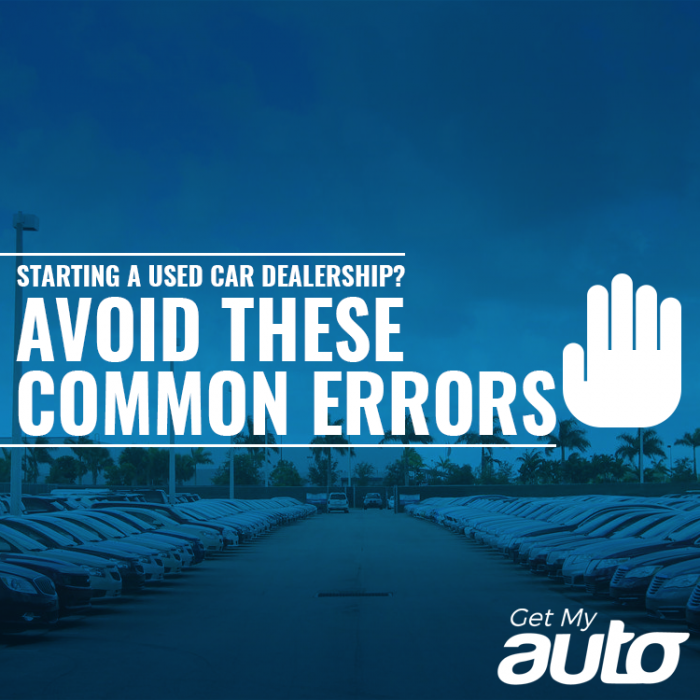 Launching a new business is always risky—and starting your own used car dealership is no exception. While there’s ample opportunity for success, there are also a few common errors that can derail your business. You’ll want to know what those are, and to do anything and everything you can to avoid them. Every new business needs a business plan in place, regardless of the industry. Your business plan is your blueprint for growth, and having a plan to fall back on helps you avoid potential disasters. Your business plan should lay out your mission and values—which in turn offers you the stimulus to set business goals and then pursue them. The business plan also clarifies the structure of your company. A couple of especially important components in your business plan are the competition and the location. First, make sure you research the dealers you’ll be competing with in your market. Know what you’re up against and have some sense of how you’ll be competitive and unique. Second, make sure you think through your business location. Pick somewhere that’s highly visible, convenient to buyers, and with plenty of space for your inventory. Another common error is going into your used car startup without a clear financial plan in place. This really goes hand in hand with the business plan. In particular, you’ll want a financial plan that encompasses your budget, savings, and financing options. The vast majority of dealerships—and new dealerships, in particular—will need to work with a floor plan financing company, which will loan them the capital they need to actually purchase inventory. Be sure that you’ve explored your available floor plan options and have a good sense of the inventory you can afford. Your dealership won’t promote itself. Your vehicles won’t sell themselves. You have to have a marketing plan in place—it’s really that simple. Some supplementary methods might include Instagram and a basic SEO focus. And don’t forget to use some of your marketing budget on things like signage and promotional displays on your lot! As you consider the startup of a used car dealership, make sure you’re pursuing it methodically—paying special attention to your business, financing, and marketing plans. 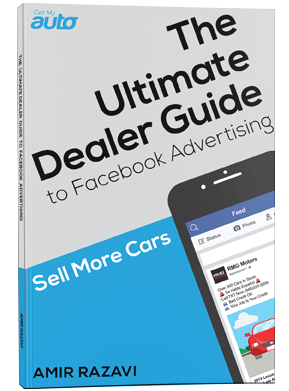 Get My Auto serves used car dealerships through marketing and software options, and we’d love to talk with you about different ways to grow your used car business. Reach out to our team now to start that conversation.